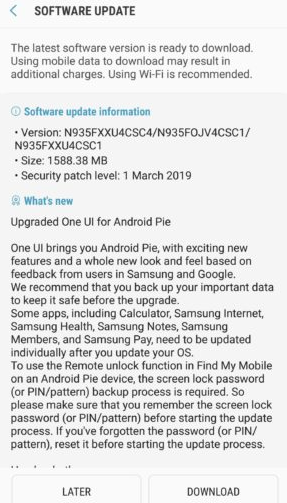 Samsung has started the rollout process for the Galaxy Note FE Android Pie update. The update is based on Android 9.0 Pie over One UI custom skin for this model. 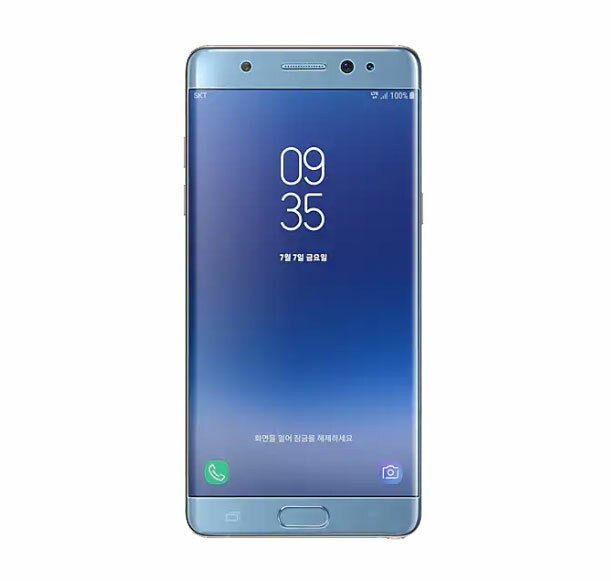 The company has released this device since the Galaxy Note 7 was facing some troubles about its performance, heating issue, and stability. The Galaxy Note FE (Fan Edition) was especially for the Samsung fans who love the Galaxy Note 7 model. This model didn’t occur any battery issues further. The Galaxy Note FE was first launched in South Korea in 2017. This is the mixture of the older Galaxy Note 7 remained parts and new stock parts. The battery was changed completely in this device. It was passed through so many battery tests as well before the commercial release. Now, the Galaxy Note FE model Android Pie update is rolling out with the firmware version N935FXXU4CSC4. SamMobile has released an article where they mentioned that the first update was received in Saudi Arabia. However, the update will be rolled out soon to other regions as well based on Samsung’s latest One UI custom skin. The latest update also comes with current March 2019 security patch as well. If you’re a Galaxy Note FE device user and wants to get the update quickly, then you have to check for the system updates manually from the device settings menu.